There are many forms of government, but few are as old and as commonly used throughout history, as the monarchy. Even today, there are many monarchies in place, with many countries having a monarch as its head. The most commonly recognized monarchy today is the United Kingdom. 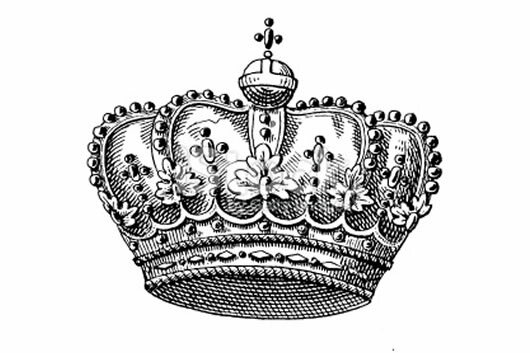 Monarchy is a form of government that has a sovereign, also known as a monarch at its head. The sovereign is the leader of the state, and in traditional monarchies, holds absolute power. There can be one ruler, either the King or the Queen, or there can be two at a time, i.e. the King and the Queen. However, there cannot be more than that, but there may be rivals for the throne. Monarchies are usually hereditary, which means that the child is usually the heir and inherits the power from their parent. There are two main types of monarchies. The one in which the ruler has absolute power, where his word is law, is known as an absolute monarchy. This is a form of autocracy, as the ruler has little or no restrictions placed on him or her. However, in a constitutional monarchy, the powers of the monarch are limited and are usually shared with some form of a political government. In some constitutional monarchies, the monarch may have no powers at all, but rather may just be a figurehead. Currently, there are 44 countries in the world that have a monarchy in place. Of these 16 are Commonwealth realms that recognize Queen Elizabeth II as their head of state. A majority of these are constitutional monarchies.